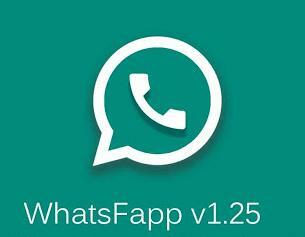 Download WhatsFapp v1.25 Apk - Update returned to clone the application of WhatsApp. WhatsFapp v1.25, is a clone of the version of WhatsApp+ Reborn APK. I share this to use IOS Emojis. You can install this application without having to remove your official WhatsApp. So WhatsFapp will stand alone. For quite a lot of new features. Soon downloaded at gapmod.com to be able to feel it. Follow the steps How to Install it on my old article. Congratulations use.